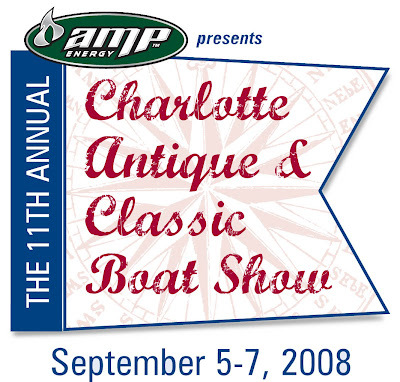 Charlotte Antique & Classic Boat Show. mmmm BBQ. Are You Up For Going Up To Hessel? The Les Cheneaux Islands Classic Boat Show. This Weekend!